Note: there are some vids from Night #4 as well, but not a full playlist from this source. 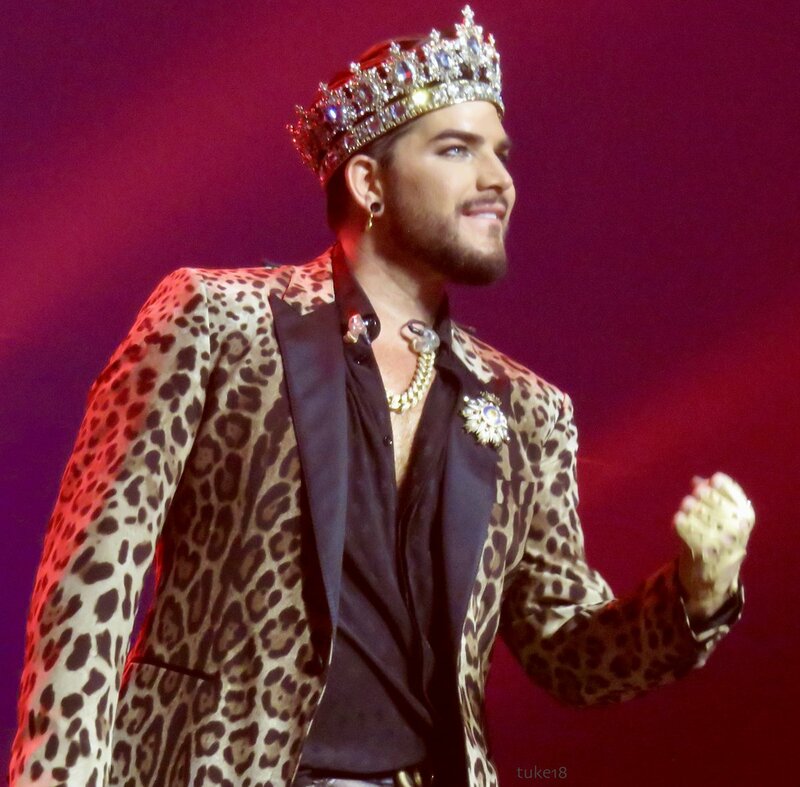 Go to this LINK for @TALCvids You Tube channel for all the vids (so far..) from Vegas and many many more from past QAL & Adam Lambert concerts. TALC HD - FULL SET PLAYLIST - Q ueen + @adamlambert - P ark Theater - Las Vegas - 9.5.18 (Night 3) https://t.co/99ACzTeP0i Enjoy! TALC HD - FULL SET PLAYLIST - Q ueen + @adamlambert - P ark Theater - Las Vegas - 9.8.18 (Night 5) https://t.co/Ja0WBqC0Tp Enjoy! Wow! The above certainly plans out my evening/s for me.....THANKS to the always wonderful TALCvids videos!